The New Plenti Program & How it Works! If you haven't heard of the Plenti program then here's the 411, the 101, the details! Rite Aid got rid of their +Up Rewards and this is why! The Plenti Program works at a lot of different retailers. Macy's, Exxon, Mobil, AT&T, Nationwide, Direct Energy, Amex, & Hulu. 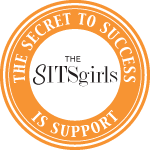 To learn more about their partners just click here. 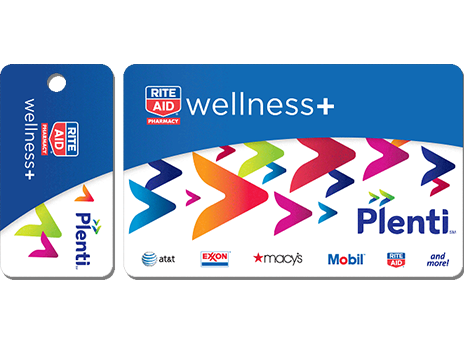 Rite Aid customers will earn Plenti points on rotating product offers at Rite Aid. Accelerate your points earning with special weekly offers and receive wellness+ benefits including special pricing and store-wide discounts. Click here for details on exclusions and restrictions. If you have a transaction where your total after tax is $4.79 and you have 490 points. You can use 479 of your points to pay for the entire transaction including the tax. This has been confirmed by customer service BUT the points that you do earn from participating products from your transaction you will not be able to use right away. Just like their old +Up rewards, you will have to wait until the following day at 6am to use the points. You can purchase items with points, and earn points on the same transaction. American Express also will be rolling out a plenti-branded credit card that will let users earn a point for each dollar charged. You can use any number of points, and if you have enough points available you can pay your full balance including tax. e.g. Subtotal is $6.99, Total after Tax is $7.41 and you have 741 available, you will have no OOP cost. 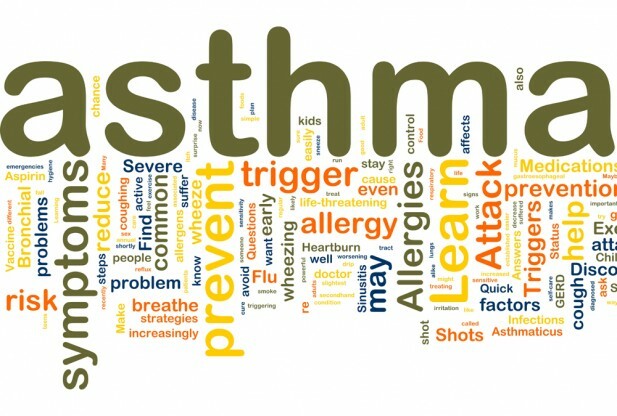 Some items, such as prescription drugs, are excluded from discounts. Points may be redeemed at Rite Aid starting 6 am the day after they are earned. 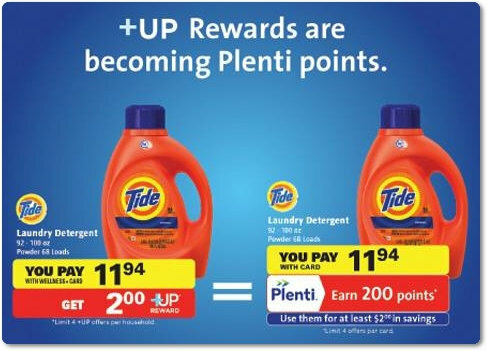 To be eligible to use Points, you must have at least 200 Points in your Plenti account. The Points you earn do not expire for two years!